Have you got what it takes? 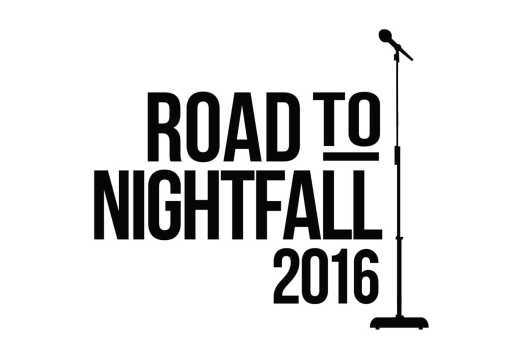 The Road to Nightfall is Chattanooga&apos;s best local music showcase. Over 30+ bands will compete to headline at this year&apos;s Nightfall, a free music series held every Friday night from May-August with thousands of attendees. There will be 5 nights of music at the Granfalloon (March 11, 12, 17, 18, 19) with 6-7 bands each night and then 5 winners will compete in the Finals Night at the Revelry Room (March 26). Cash prizes for the winner and each runner up. Entries due by February 7th. For more details, see the Road to Nightfall&apos;s website. Granfalloon, 400 E. Main St.